1. 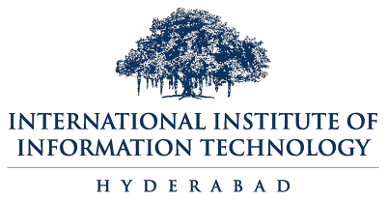 Goal: The goal of the Request for Proposals (RFP) is to invite proposals on software engineering and related functions of a Machine Translation project running at IIIT-Hyderabad. Expression of Interest is invited. and at least five years experience at senior project management level. The interested organizations may submit a proposal by 25th June 2010 to the undersigned. It should describe all the information along with your financial bid. Description of the capability of the team, past work done should be described. Based on the expression of interest, proposals will be short listed tentatively by 30th June 2010.